Hi everyone~ hope you had a great Thanksgiving!! We did, we even had popcorn everywhere oops!!! I have shown these note pads on my blog several times, if you are interested in sizes and the details go HERE. 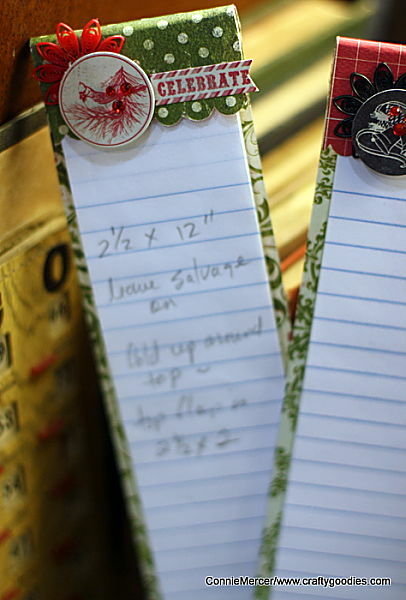 You can also put in a search for note pads and more examples come up at the top of the blog post. I used Authentique Festive Collection. Also some Jenni Bowlin and Kaiser bling! Craft Crossing carries a large selection of Authentique. I have some cool Christmas stuff coming up ~so stay tuned!!! Have a great weekend and I'll see ya soon!!! All beautiful! 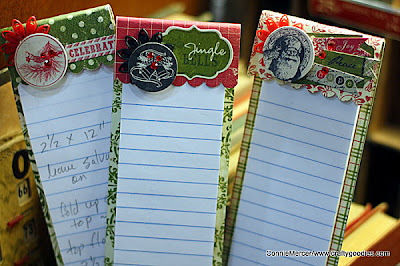 Love the notepads with the beautiful paper and another gorgeous layout! Love the music background. I loveeeeeeeeee these!! I love love love love those little notepads and loveeeeeeee your lo! LOVING the music paper!!! 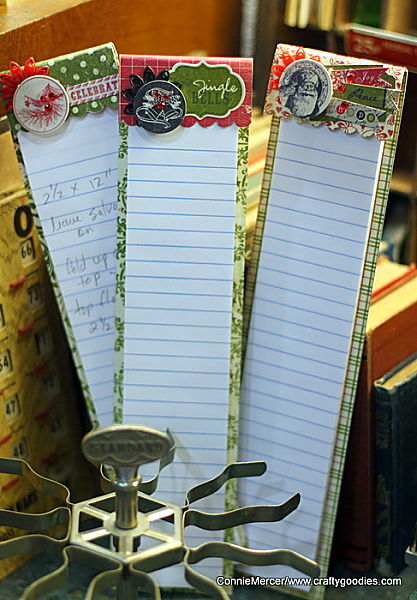 ooooo very adorable notepads and I love the page. I love how you worked the music paper. 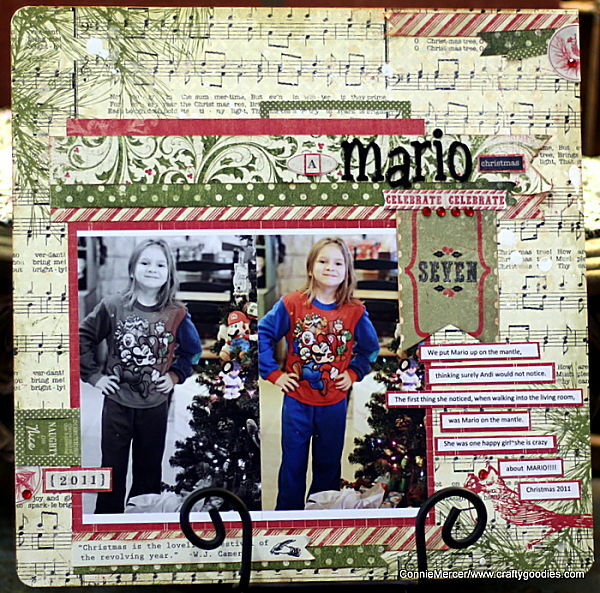 Love the note pads and pretty Christmas layout! awesome layout and those notepads are a must have..i love them..such a fun idea.. I always love your notepads. The layout is super cute. I'm glad your Thanksgiving was fun.